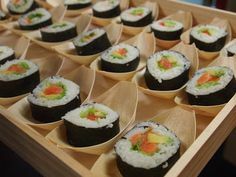 Over 50,000 New Zealanders have been through Sachie’s Kitchen and millions more have watched my TV show, which is syndicated into 35 countries. 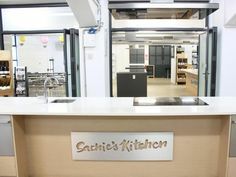 Sachie’s Kitchen is currently rated the number one and most awarded cooking school in Australasia. 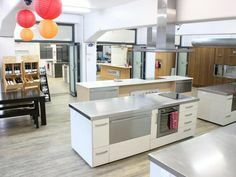 However, I want all people to be able to enjoy the flavours of Asia at home so I’ve designed these kits so people will have the confidence to give Asian food a go, whether it’s your first time cooking or as a more experienced chef. It gives you the chance to try something new with friends and family. Each Sachie’s Kitchen meal kit serves four. 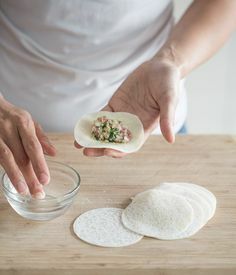 They include all the base ingredients you need, including pastes, sauces, herbs and spices and noodles or rice, with only a couple of additional perishable ingredients required. 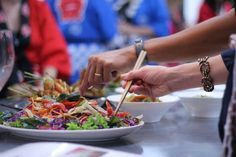 The pastes have been prepared locally by myself, and I have sourced some of the more exotic authentic herbs and spices directly from Asia – meaning the kits provide the best of both worlds! Traditional, authentic ingredients along with New Zealand’s fresh produce. Yum!